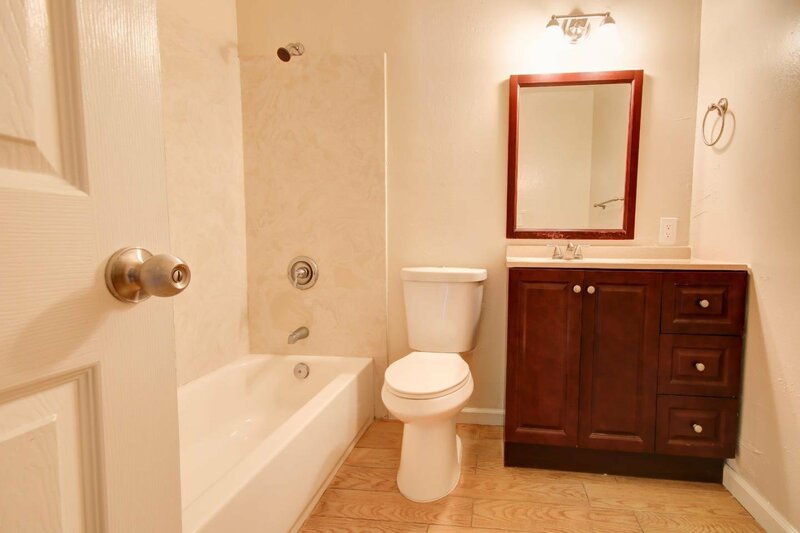 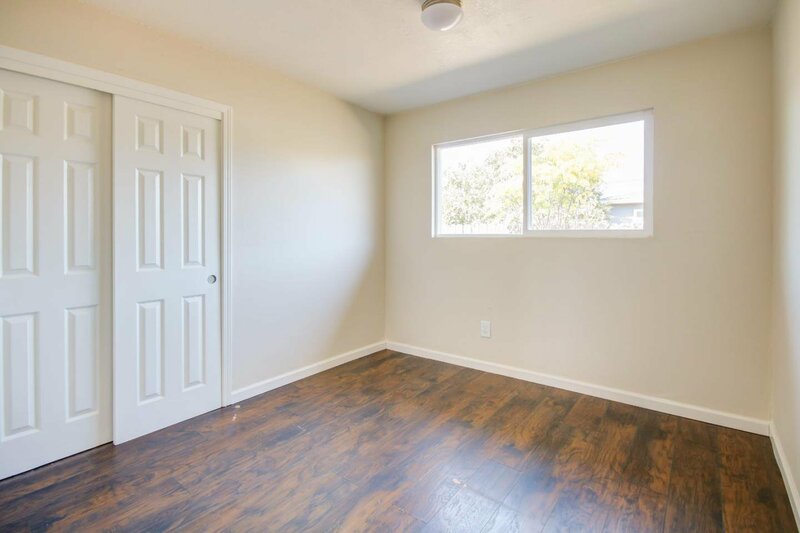 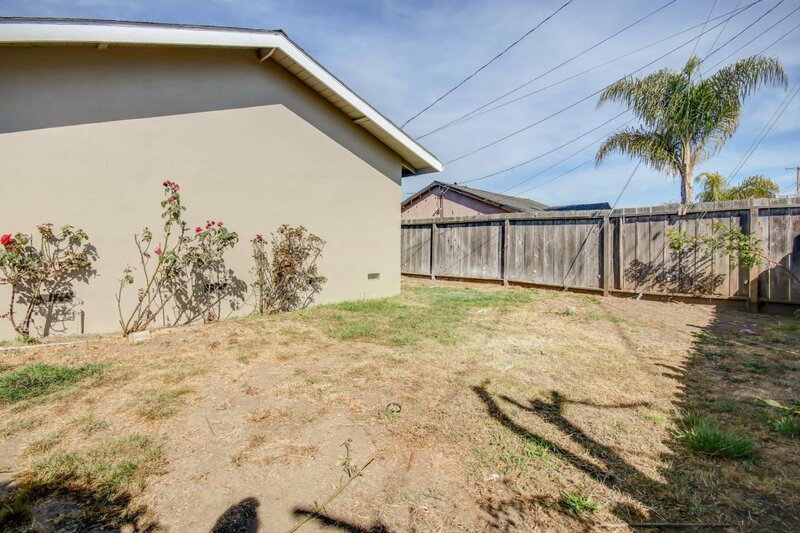 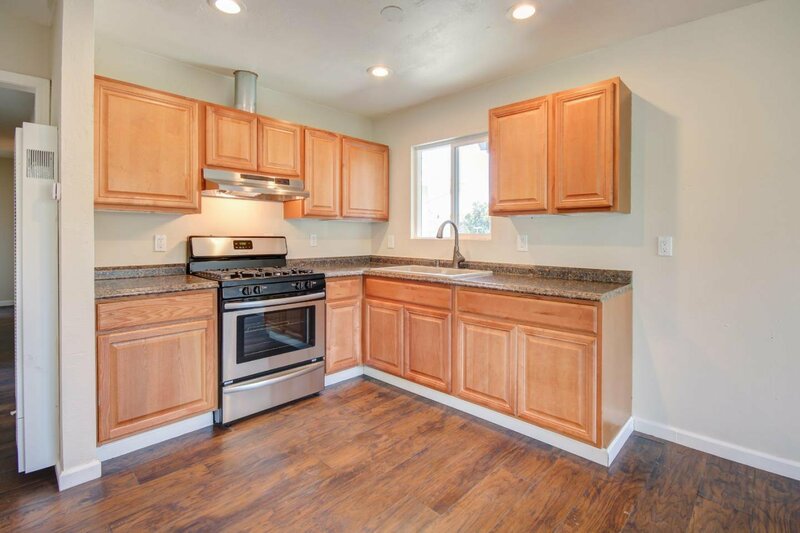 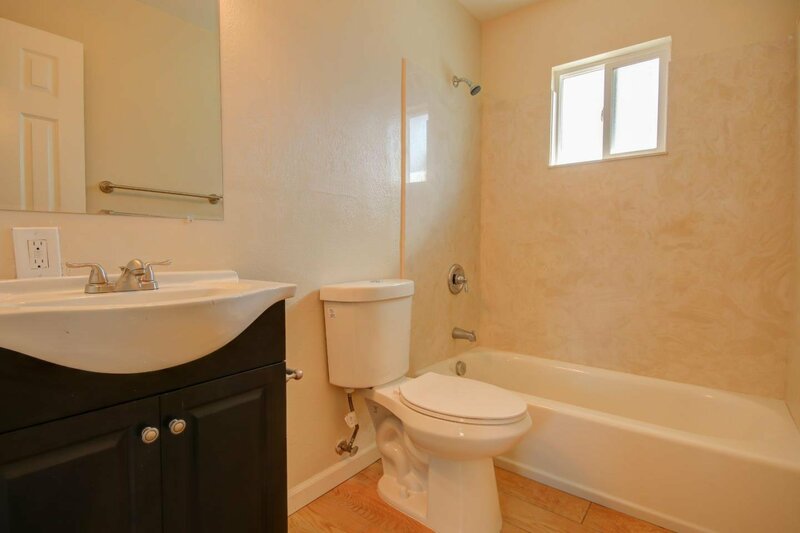 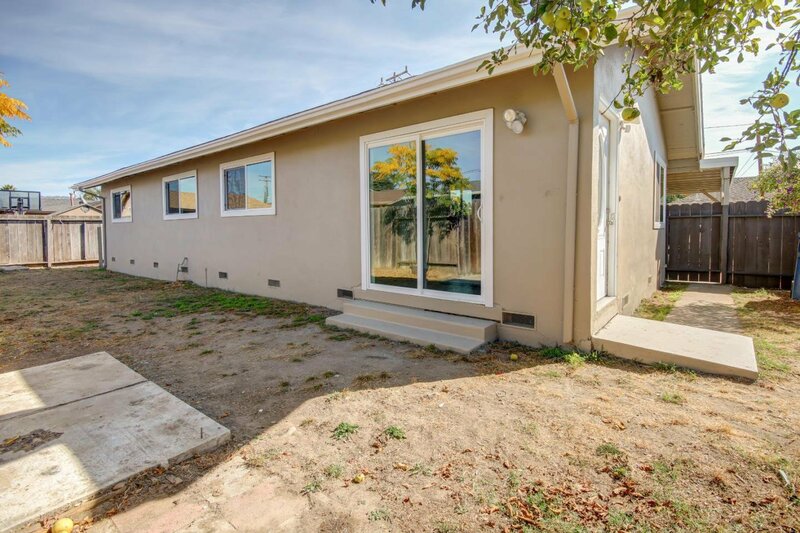 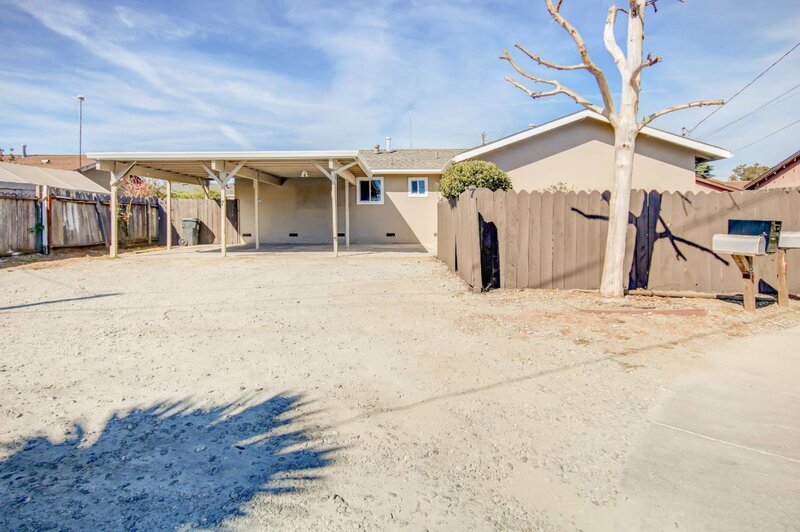 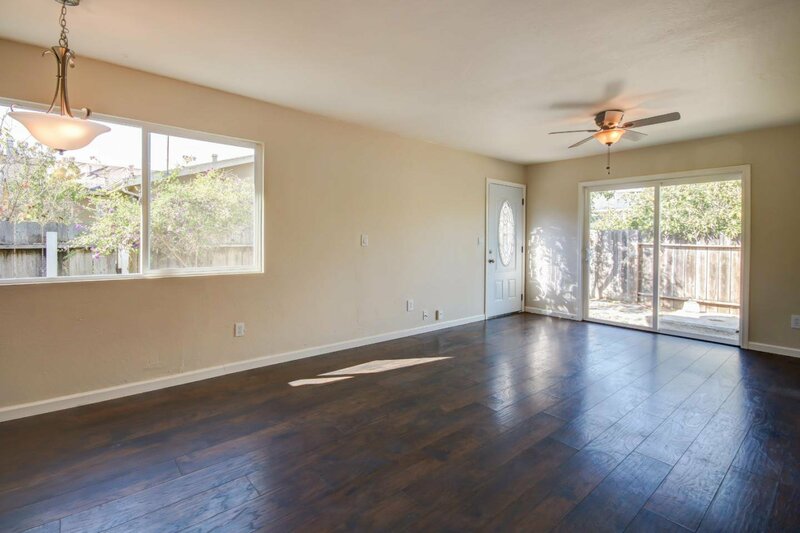 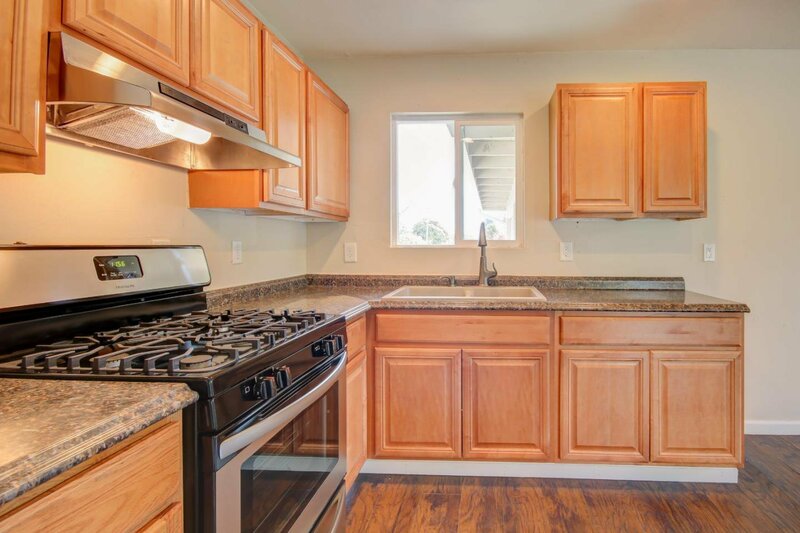 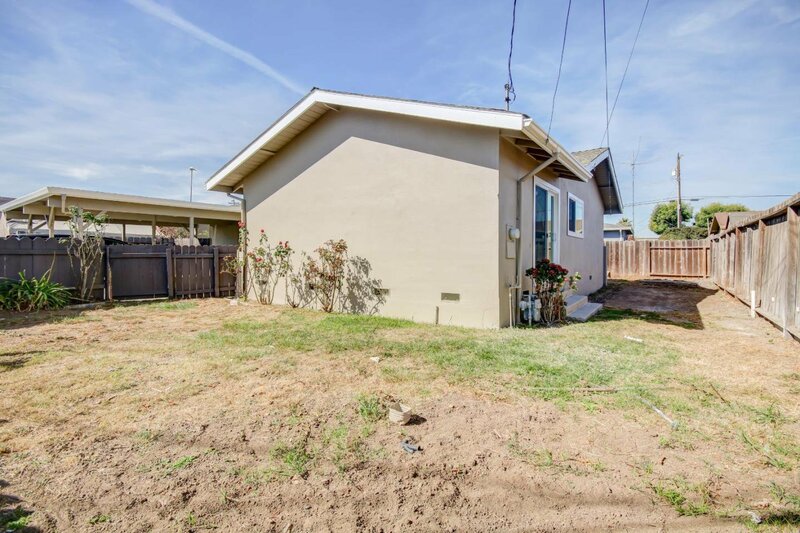 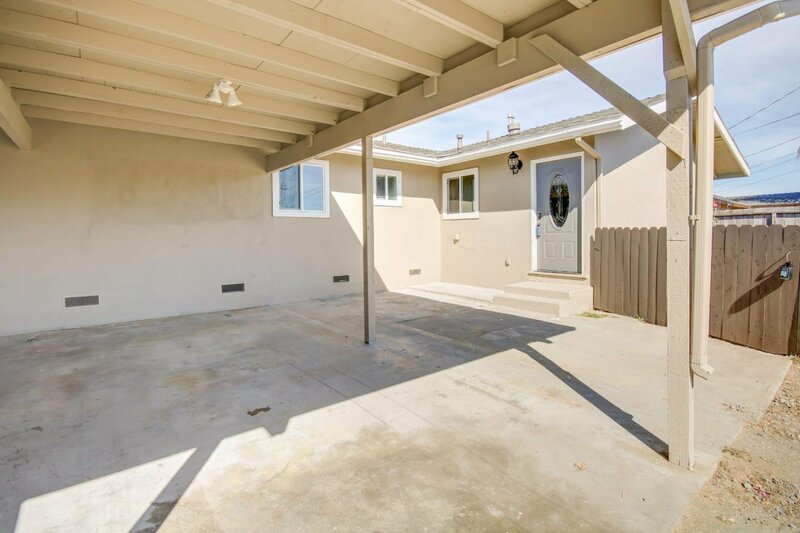 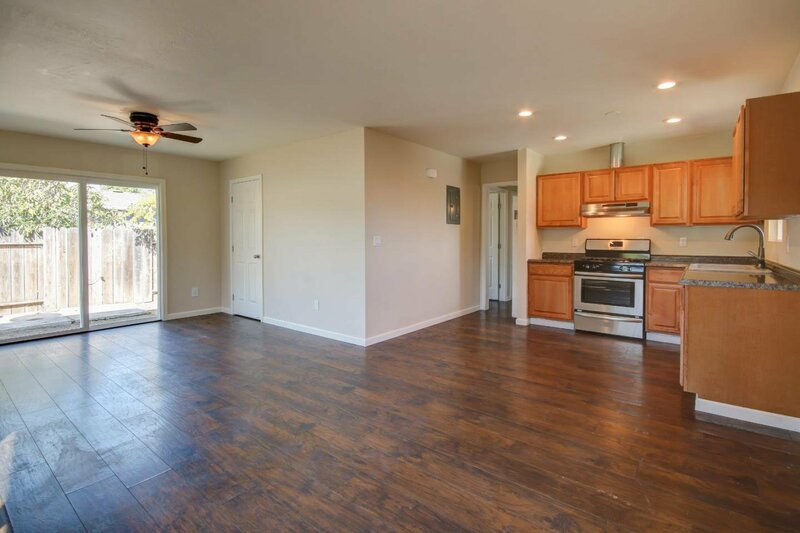 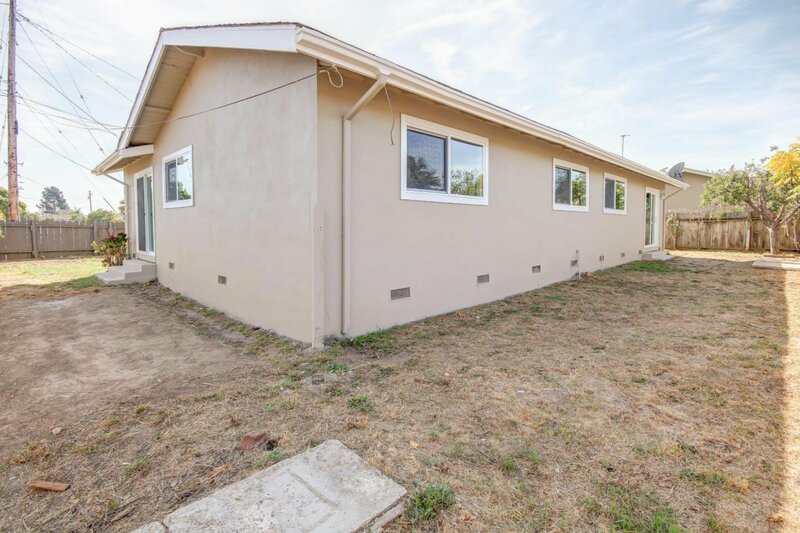 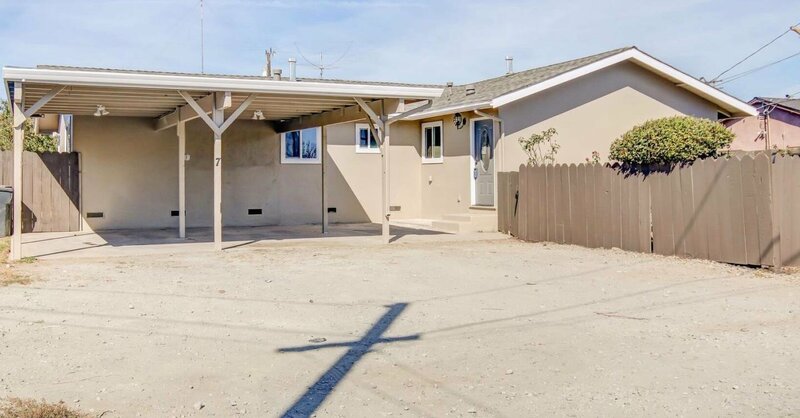 Centrally located 4 bedroom 2 bath in Watsonville! 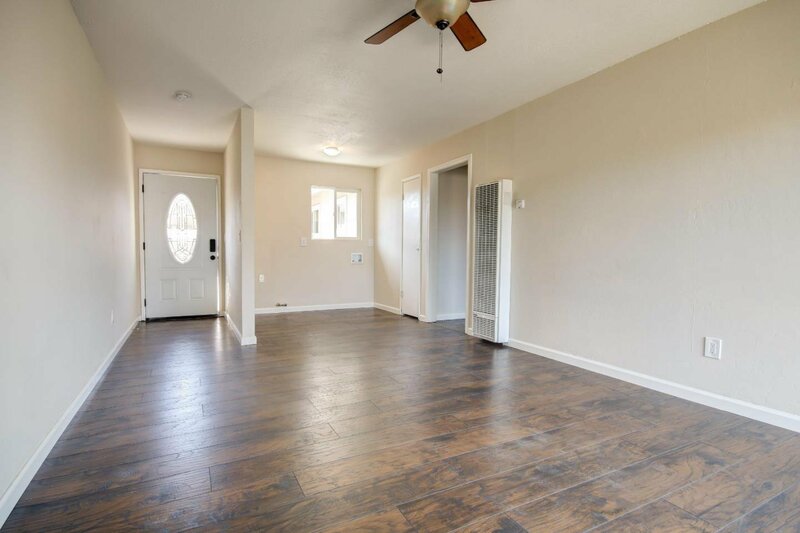 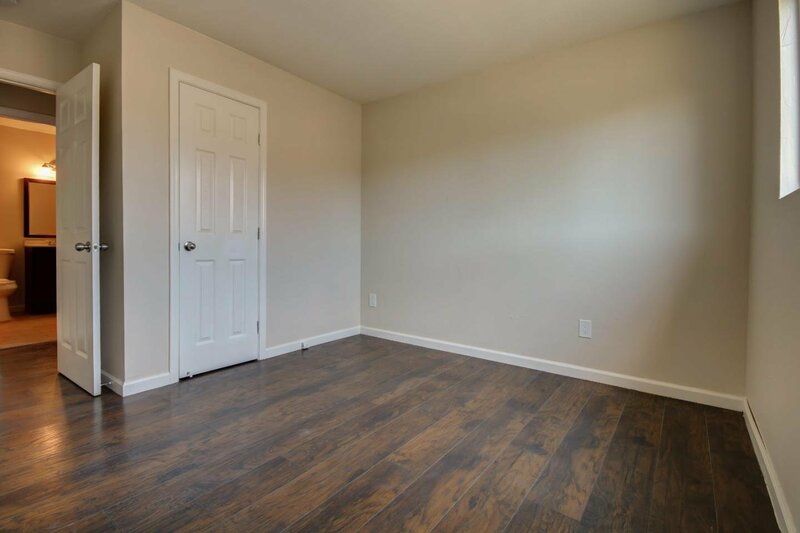 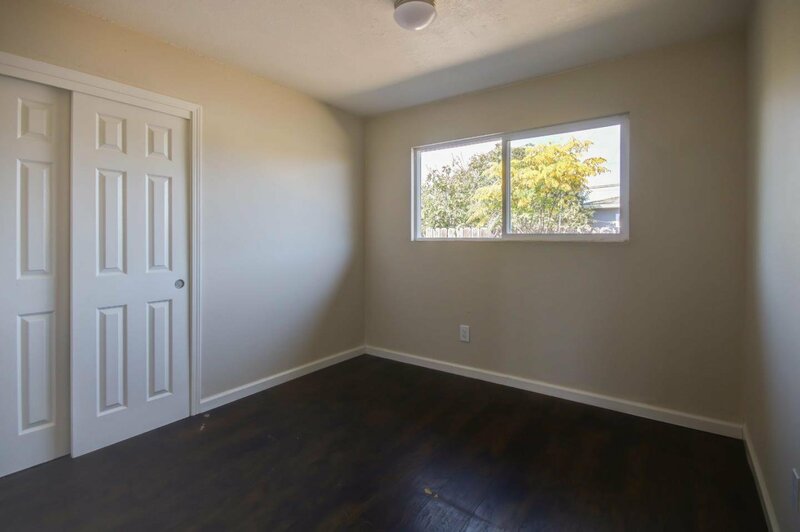 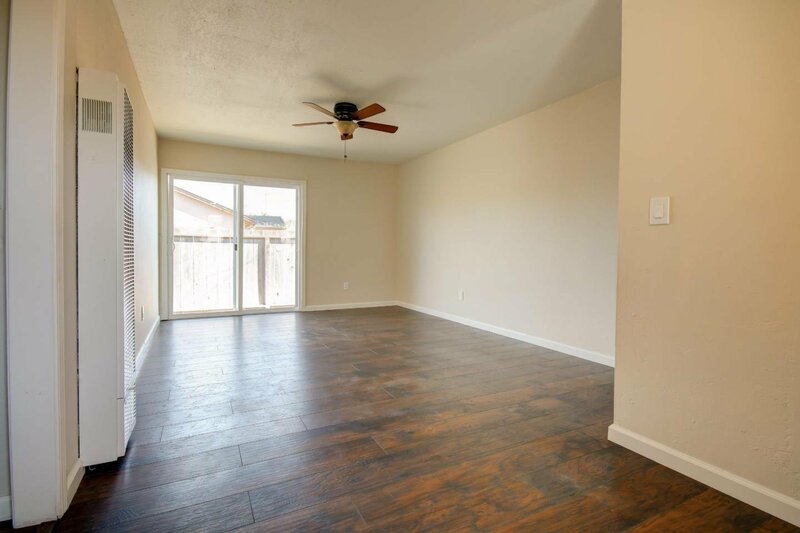 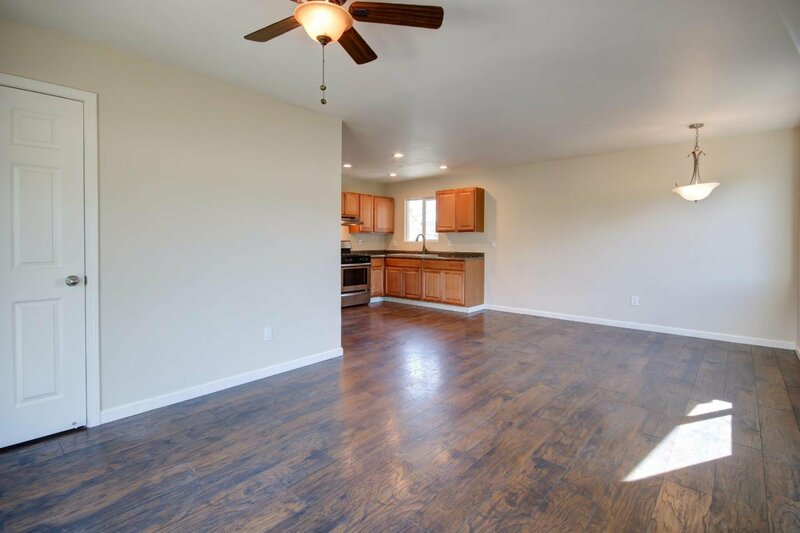 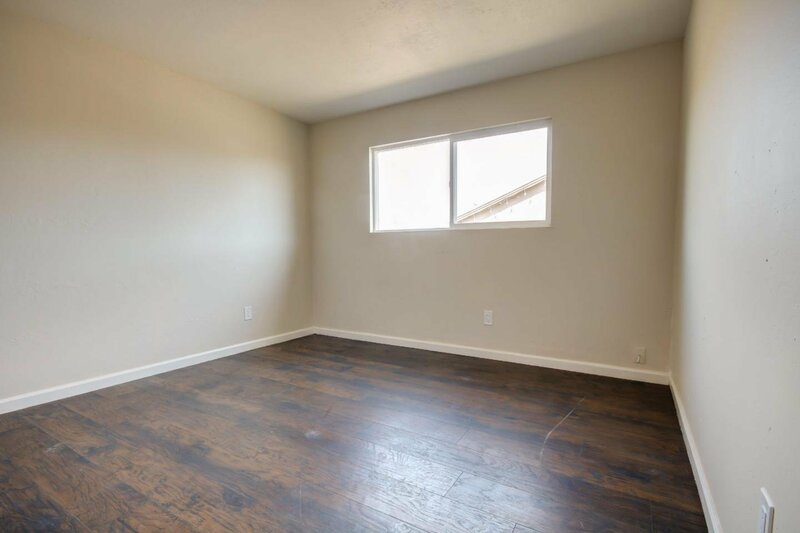 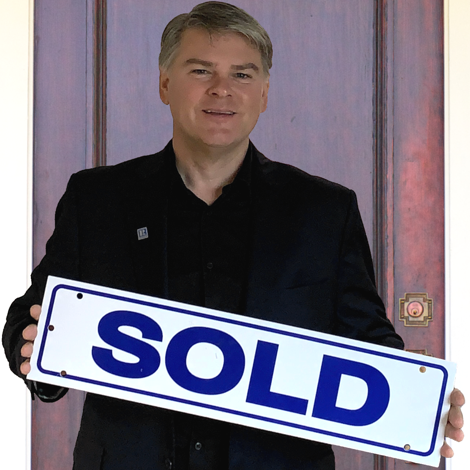 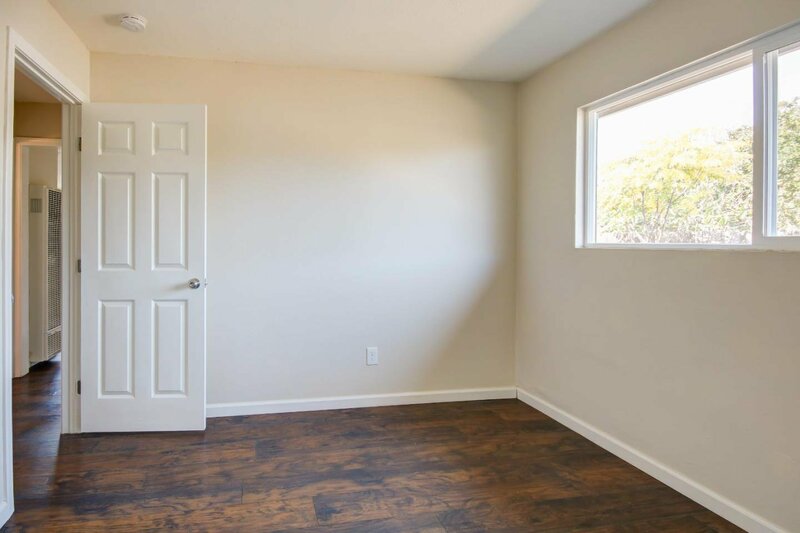 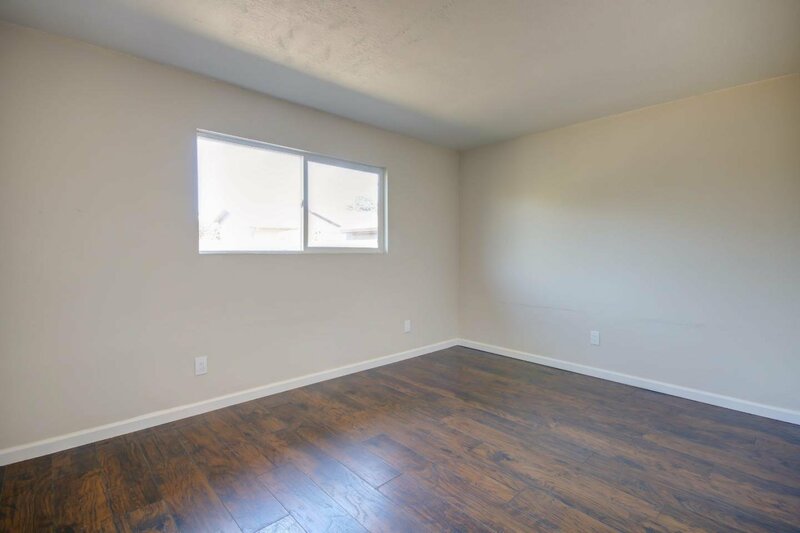 This home is ready to move into complete with wood laminate flooring, granite countertops, new stainless range + separate family room with additional entrance. 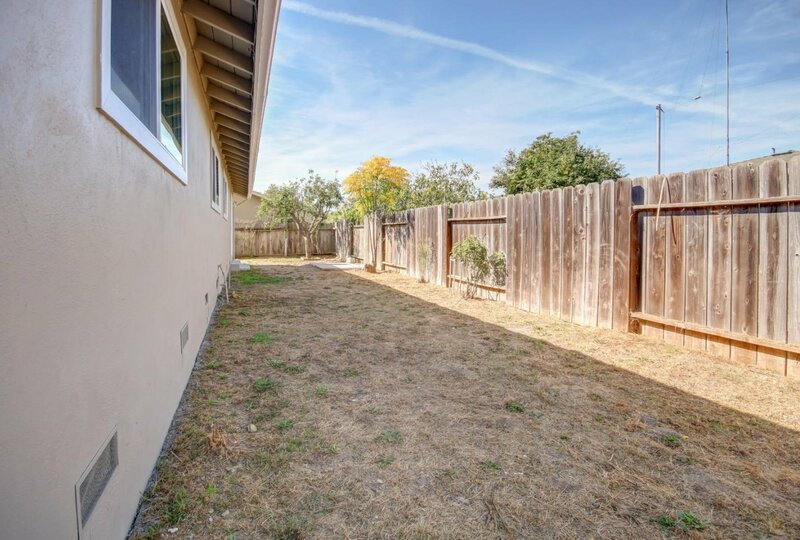 The good sized yard is ready for your ideas and the home is walking distance to shopping and restaurants.